Last year, the license of handling the manufacture and sales of Nokia phones was acquired by a Finnish start-up company HMD Global. Since then, the world has been excited to see what new innovations HMD Global would be pursuing to re-establish an iconic brand like Nokia. For this purpose, Per Ekman who is the Regional Vice-President – Middle East & North Africa at HMD Global is visiting Pakistan these days. He organized a pre-launch roundtable discussion on 21st March 2017 to enlighten the media about the recent developments. Marketing Manager Ammar Ahmed and Head of Near East Region Kamran Khan were also present. 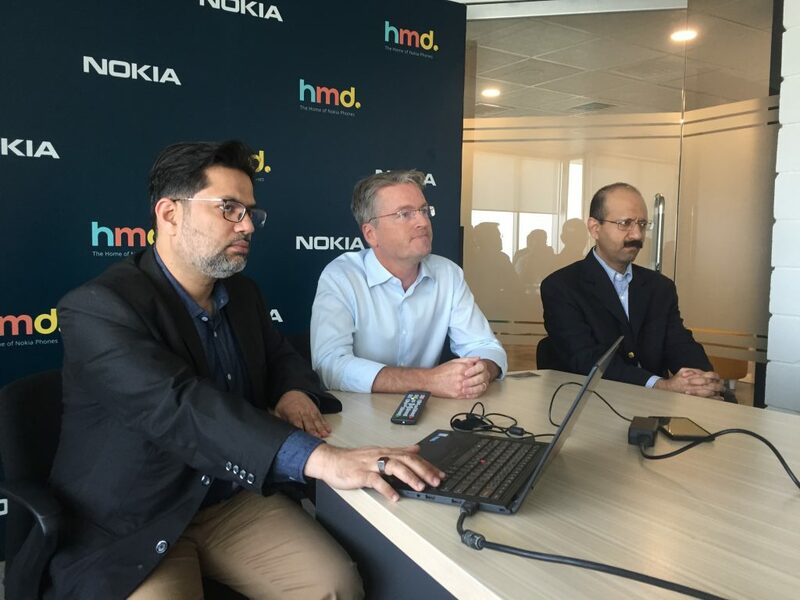 Ammar Ahmed, Per Ekman and Kamran Khan sharing details about the relaunch of Nokia phones. HMD Global is an independent company which is renowned across the world for its unconventional approach to provide the consumers with state-of-the-art products that fulfill their needs. 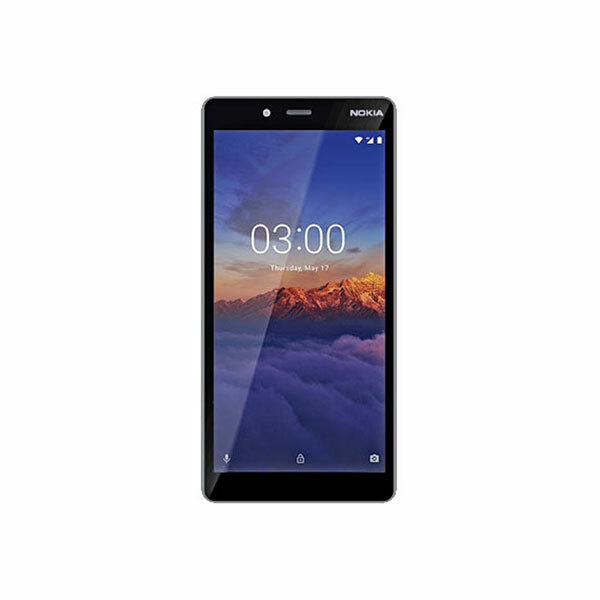 Currently the company is focusing all its efforts on competing in the smartphone market with the relaunch of Nokia phones. Through their extensive research, they have been able to come up with products that set a higher standard in terms of quality, reliability, simplicity and design distinction. For the creation of the new generation of Nokia smartphones, HMD Global has decided to adopt a strategic business partnering model. They believe in collaborating with the best companies in their respective fields to provide the customers with the best products. For this purpose, they have joined hands with FOXCONN which is a global leader in electronic manufacturing and Google Android which is the #1 mobile platform with more than 86% of the user share. Earlier this year, they decided to launch their flagship smartphone Nokia 6 in the most competitive smartphone market in the world, China. They received a massive response with nearly 1 million pre-registrations and the first batch of Nokia 6 phones were sold out in mere 23 seconds. The main highlight of this unanticipated response was that 74% of their customers belonged to the millennial generation. But that was not all! Upon gathering the customer feedback, they received a 97% positive-to-neutral rating and have reached to the stage where current users are recommending to other people. 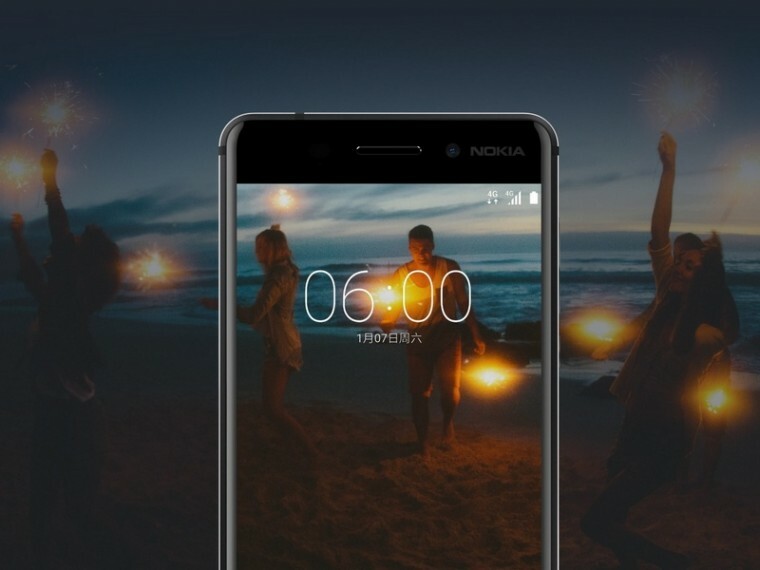 The team from HMD Global has elevated the durability level of Nokia 6 by incorporating the philosophy of “We design for all; we design for you!” Nokia 6 has been created from a solid block of Aluminum and each device is put through machining processes for around 55 minutes. Furthermore, the company has integrated a pure version of Android 7.0 Nougat in its products as they want to give people the maximum number of options and receive monthly updates as soon as they are rolled out. Additionally, its standout features include a Full-HD 5.5” display, Dolby Atmos surround sound and 16 MP rear camera. 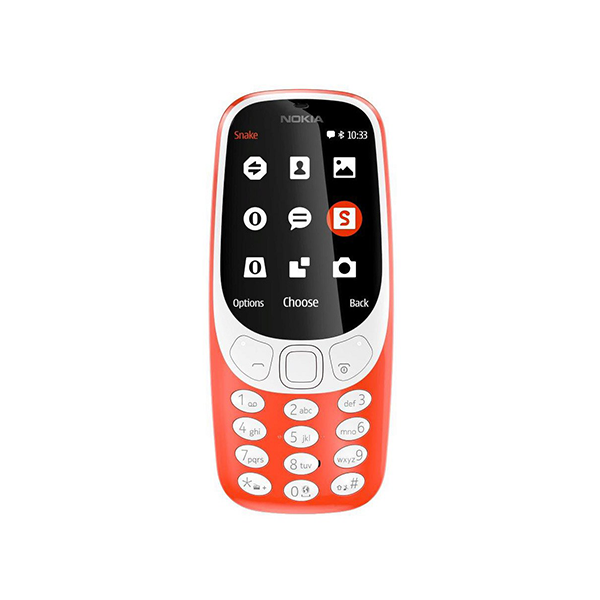 At the Mobile World Congress 2017 held in Barcelona, HMD Global shared information about the following models: Nokia 6, Nokia 5, Nokia 3 and Nokia 3310. In recognition of their efforts, they received 20 awards from 17 publications and had more than 400 briefings. By virtue of this platform, they were able to reach a user base of around 35 billion people. Also, they had the whole Twitter abuzz with their relaunch and managed to gather more than 2400 mentions from key people across the globe. 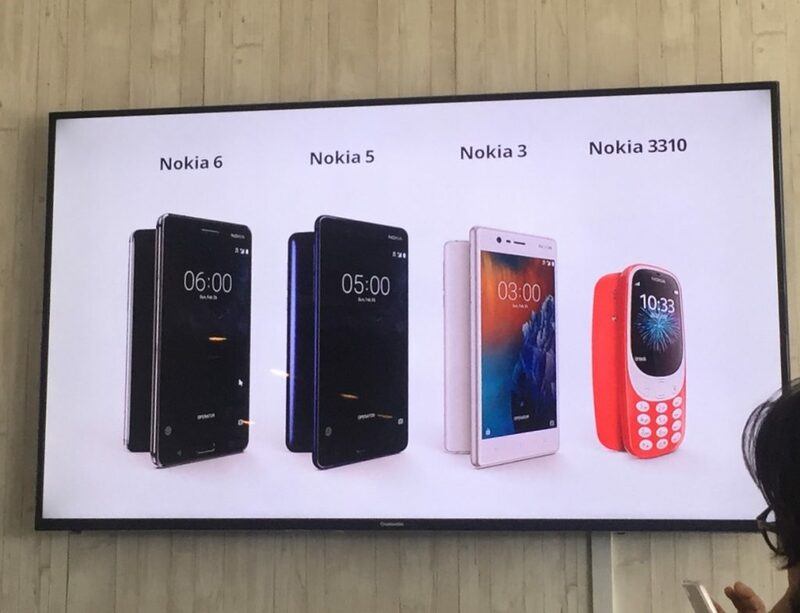 All four Nokia phones scheduled to be launched in Pakistan.